My only wish is that I had discovered this when my three little ones were babies. I would get so frustrated when their socks would continuously wiggle off their feet. SmartKnit socks stay put and are perfect for infants. These would make a great gift for any mother-to-be and a staple in the newborns wardrobe. Do you have a child who hates to wear socks, has a sensory sensitivity disorder or related concerns? 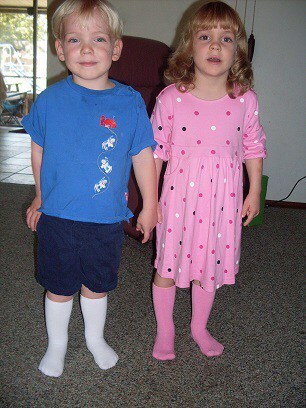 Go to SmartKnit Kids to learn more about seamless sensitivity socks. They have several different sizes and have even some for adults! I learned the these sock will not wrinkle or bunch and reduce irritation.